Coach Adrian started his Brazilian Jiu Jitsu journey back in 2008 mainly to get in shape. He entered in his first competition after about 4 months of training at the weight of 260 lbs. 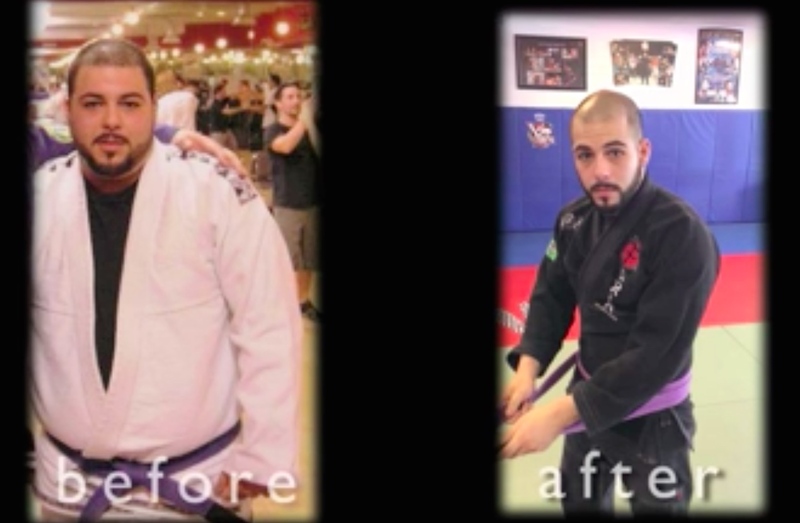 After that day, he made the decision to lose a drastic amount of weight and with the help of Brazilian Jiu Jitsu, he successfully dropped to about 170 lbs *. After achieving the rank of blue belt in 2009, Adrian decided to compete again at the Florida Extreme grappling tournament. That was the day he met Vagner Rocha and his team. Adrian saw the passion Vagner had for his students and also witnessed him win a match with ease. He instantly decided he wanted to be part of the VRMA Team. 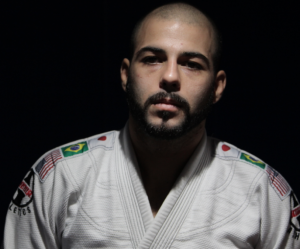 He is very passionate about teaching Brazilian Jiu Jitsu to children and adults, while working with them towards their dreams. Adrian is currently a Brazilian Jiu Jitsu Black Belt.